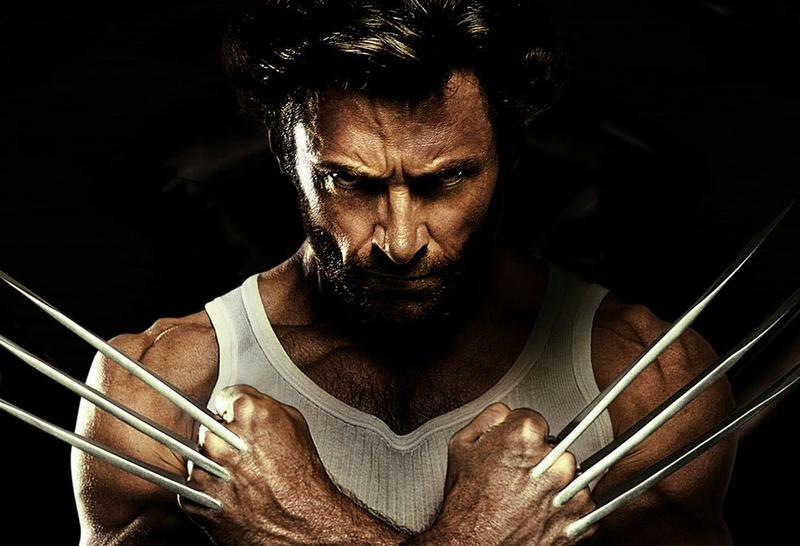 In addition to the possibility of adapting the Old Man Logan storyline, it sounds like the filmmakers are ready to reunite Wolverine with one of the most famous X-Men. 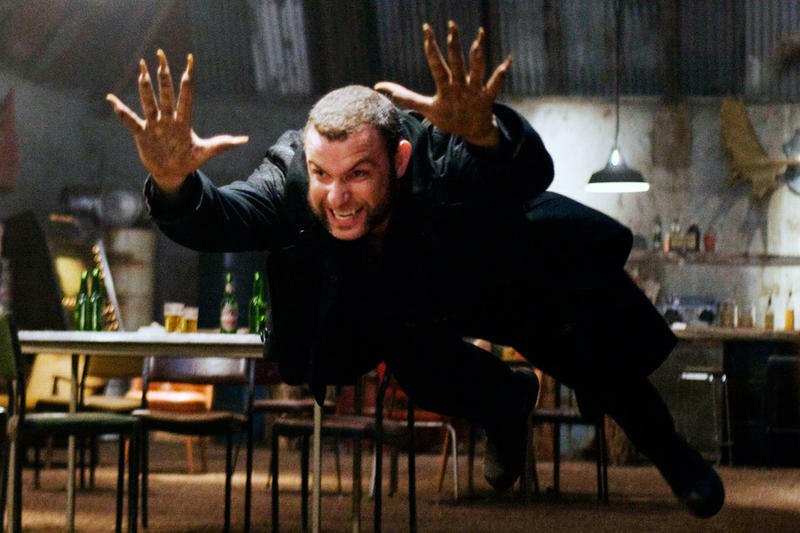 While walking the red carpet at the Oscars yesterday, MTV caught up with actor Liev Schreiber, who played Sabretooth in X-Men Origins: Wolverine, and asked him straight up whether he’ll be in Wolverine 3. Schrieber didn’t confirm he’ll play the role, but he did hint at the possibility. 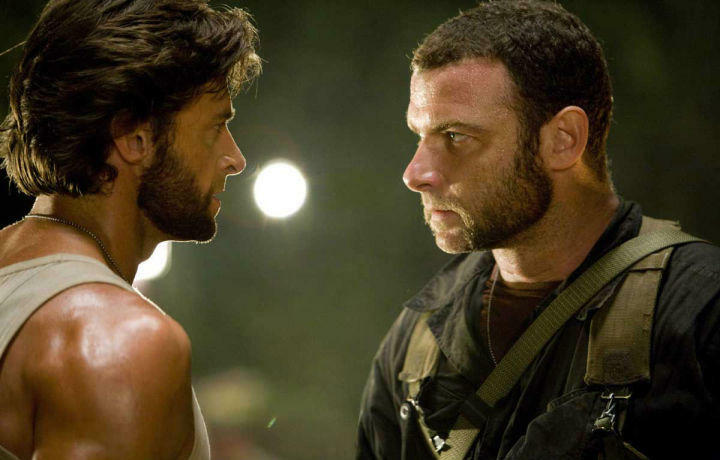 “We’ve talked about it,” Schreiber said, “we” being him and Hugh Jackman. 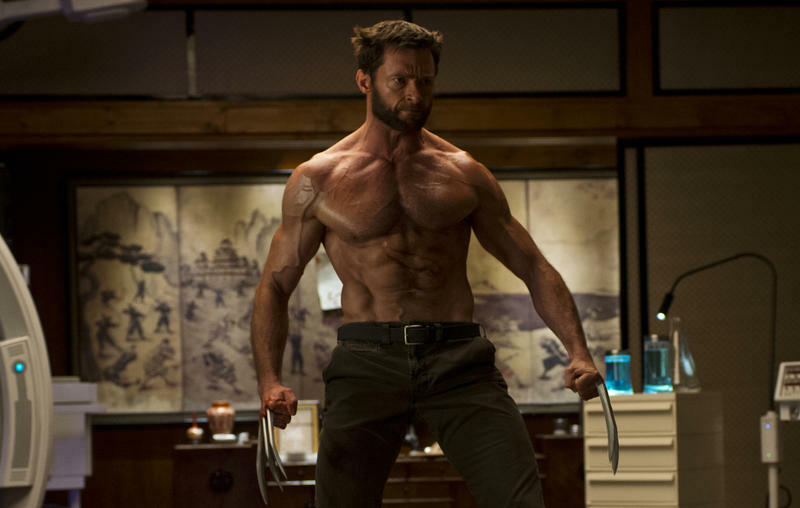 Of course, at this point, we have no clue what or who we’ll see in Wolverine 3, but seeing as this will be Jackman’s swan song as the character, I wouldn’t be surprised to see the filmmakers go all out. 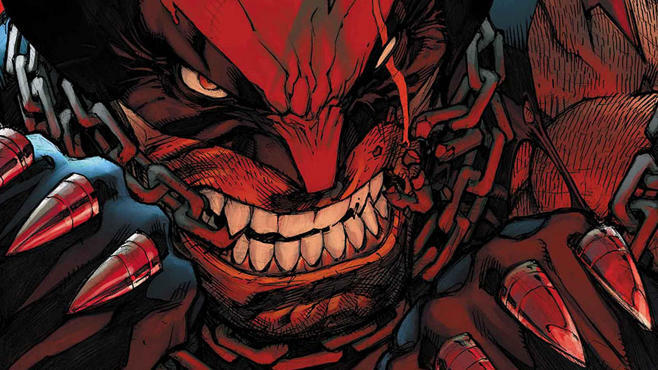 Following the Old Man Logan storyline is already going to be weird enough due to licensing, so why not throw in a character who probably has no business being involved? 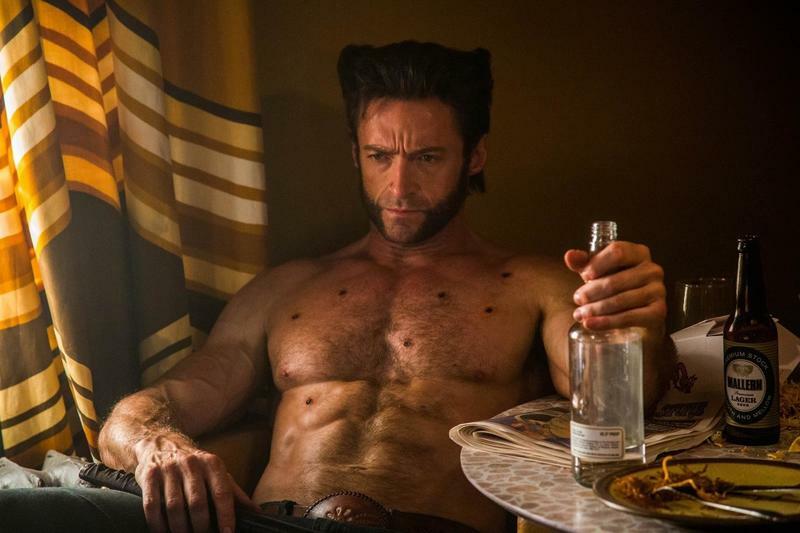 Wolverine 3 is currently scheduled for a March 3, 2017 release.